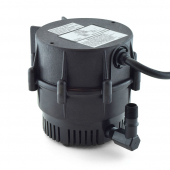 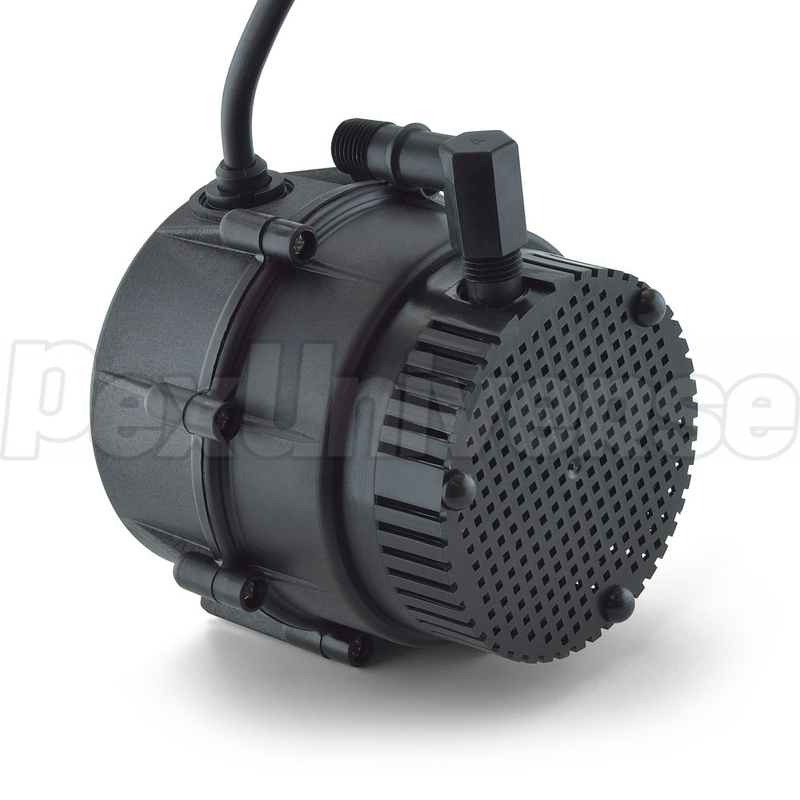 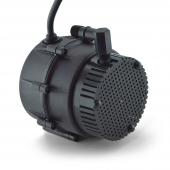 Little Giant NK-1 (526003) is a 1/150 HP submersible oil-filled Pool Pump with 6' power cord and corrosion resistant nylon housing. This compact 210 GPH pump features a 1/4" MNPT discharge, 10.2' shut-off head capability, and screened inlet. 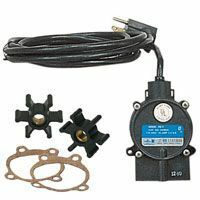 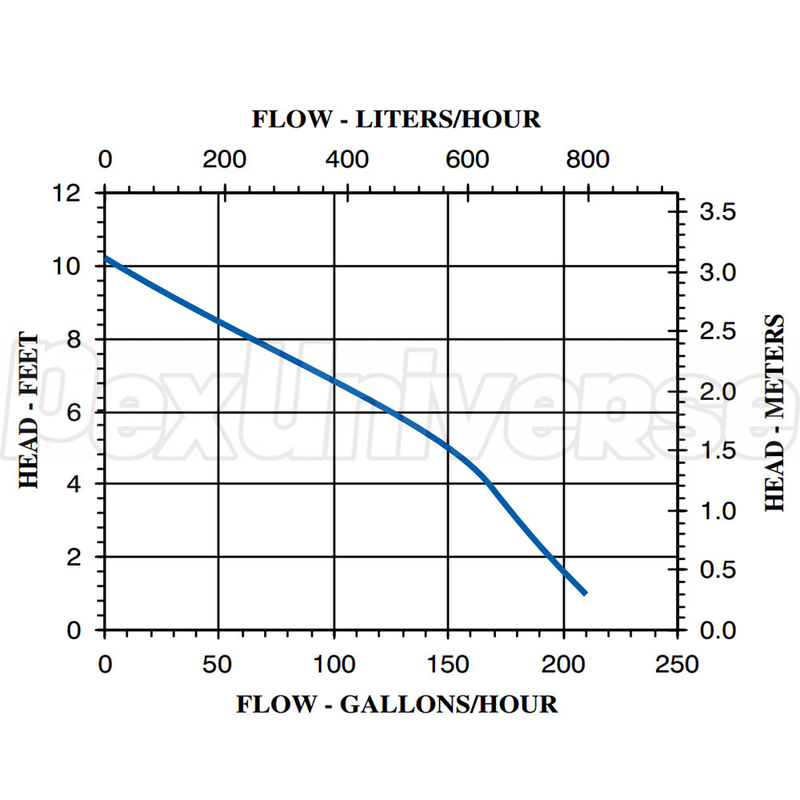 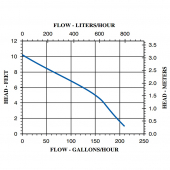 For commercial, industrial and home applications including statuary fountains, water displays, air conditioners, machine tool coolants, and many other applications where liquid must be transferred or recirculated.